Wow, where did the summer go? Hope all had lovely holidays and for those of us who haven't had ours yet here's to ekeing out that last bit of Summer feeling before Autumn hits us full on. It may have been quiet around here but some people were busy this summer. 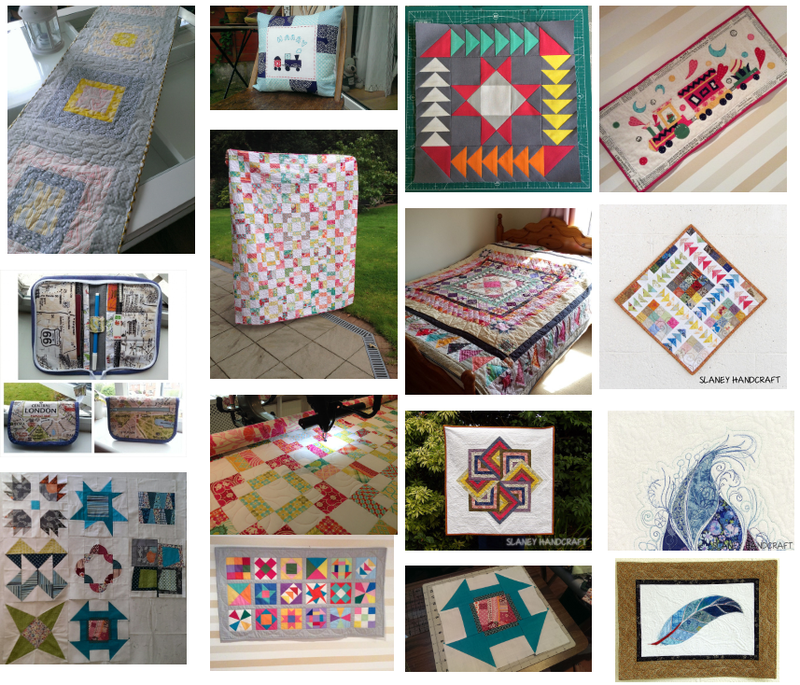 Here's a roundup of the gorgeous projects shared on our Flickr and Facebook pages. If you guys are on Instagram please tag with #modernirishquilters if you would like to share - we'd love to see what everyone is up to! Don't forget Sew North Quilters Gathering & Workshops are on this month from the 11th to the 21st September.